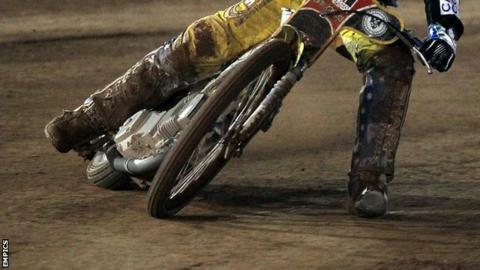 Mildenhall Fen Tigers have re-signed Aaron Baseby to replace injured teenager Josh Bates. The 22-year-old was released by the club at the end of last season because his average was too high and has been riding for the Isle of Wight. "We agreed he could join the Isle of Wight on condition that if we needed to recall him we could," said co-promoter Michael Lee. Bates, 16, will be out for at least a month after breaking his arm. He suffered the injury in a crash during the team's Knockout Cup semi-final first leg win over Stoke Potters. "I think everyone was aware that, as we were getting into the business end of the season, because of injuries we needed to strengthen our lower order," Lee added. "Aaron was over the moon at the thought of coming back full-time and I can't praise the Islanders management highly enough for letting him return with their blessing."